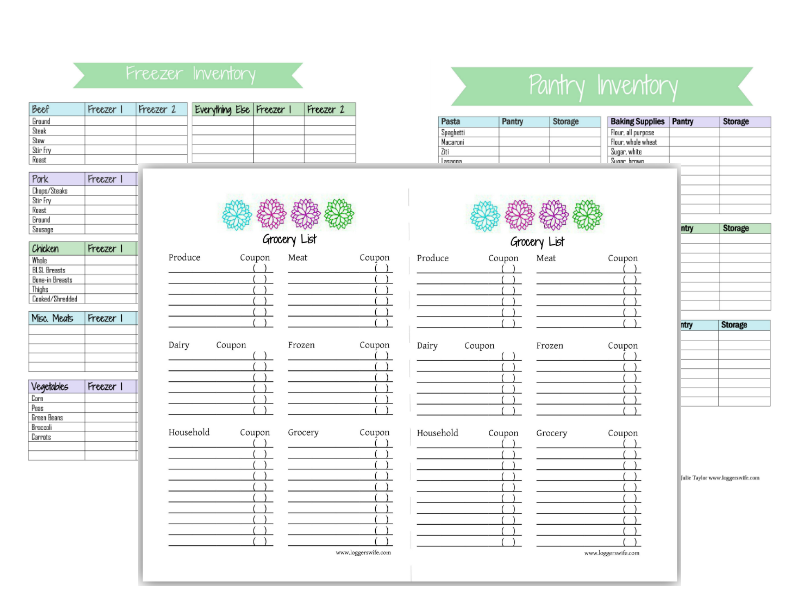 Get your free organizing printables! Ready to get your kitchen organized? Want your grocery list easy to follow? I know you're ready to save money! Sign up today and receive your free organizing printables to help you save the most amount of money. Plus, get not read anywhere else content, right in your inbox! By joining this list, you agree to receive twice monthly newsletters as well as the occasional extra email. You may unsubscribe at any time. Check your inbox for a link to your printables!